S.S. drops “What’s My Name” ! 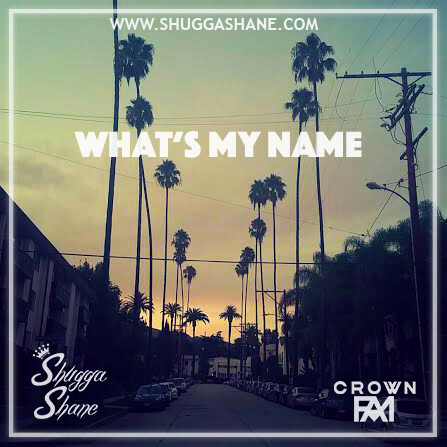 This entry was posted in Music, News and tagged 498, A3C, bcf, crown, CrownFam, dope, fam, fresh, jayz, jigga, L.A., Life, Los Angeles, music, new, rap, Remix, shane, shugga, streets, Trill, west, westcoast by Shugga $hane. Bookmark the permalink.